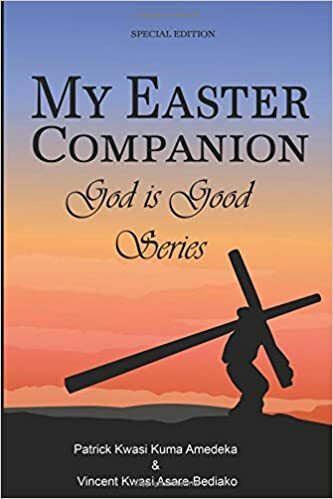 If you were at mass with us on Palm Sunday, Saturday, April 13th at 5pm and Sunday, April 14th at 7pm you probably participated in the book signing for Fr. Patrick's book, my Easter Companion. Thank you so much for your support and for making the book signing a success. If you missed us on Palm Sunday, no worries. The books are available in the rectory for a donation of $15-$20. You can also click here to purchase a copy on Amazon. Father will gladly autographs it for you. The proceeds from the book sale will provide water to help the Seminary, which Fr. Patrick and all of our Ghanian priests attended remain open. So even if you do not want a book, make a donation to this great cause. Thank you again for your support.